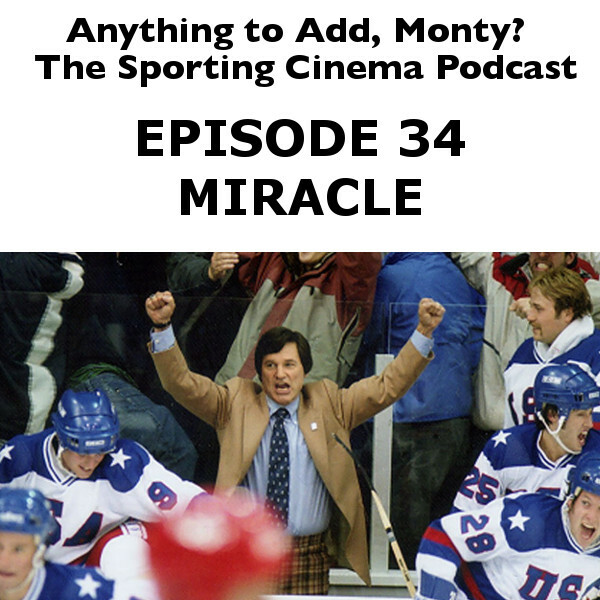 Dave and John gave themselves a movie so bad that they needed help to figure it out so they invited friend/comedian Chris Clem to help. 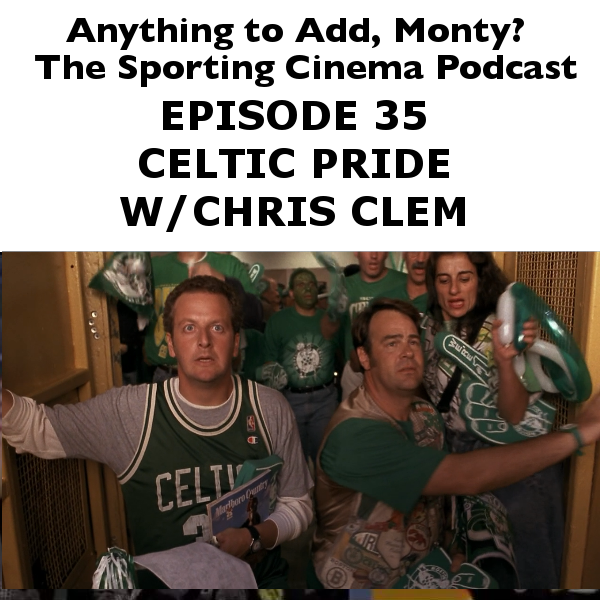 We watched Celtic Pride, a movie that seems like it was shot in 1985, but really came out closer to the infamous Space Jam. 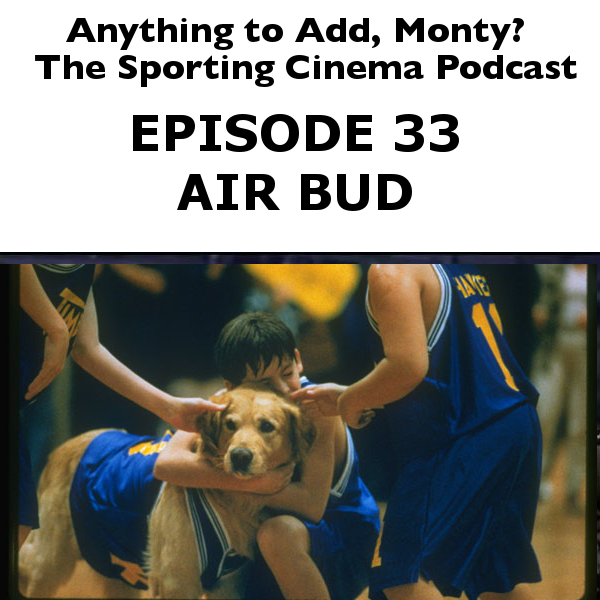 This movie hates basketball, and it probably hates you. But on a fun note it was written by Judd Apatow and Colin Quinn and features baby Jeff Ross. But don't be fooled, these facts do nothing to change the fact that this movie hates you. Dave and John have just watched a really good movie, and it has Dave struggling to find things to say other than "Watch it!" This historically accurate (for the most part) chronicle of the 1984 Men's olympic hockey team is engaging and inspiring. And none of the players complain that they play for team USA and not the ducks. 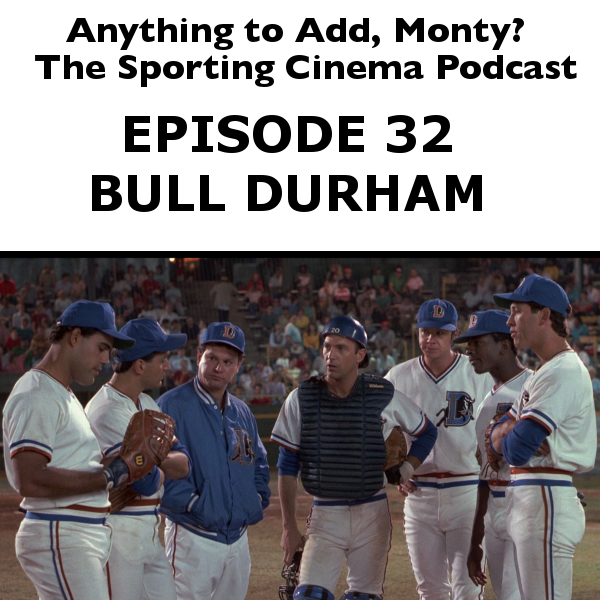 An IMDB poster complained that in Bull Durham there wasn't enough focus on the minor league players. So we though we would correct that and watch what we now know to be the worst movie we've covered so far. 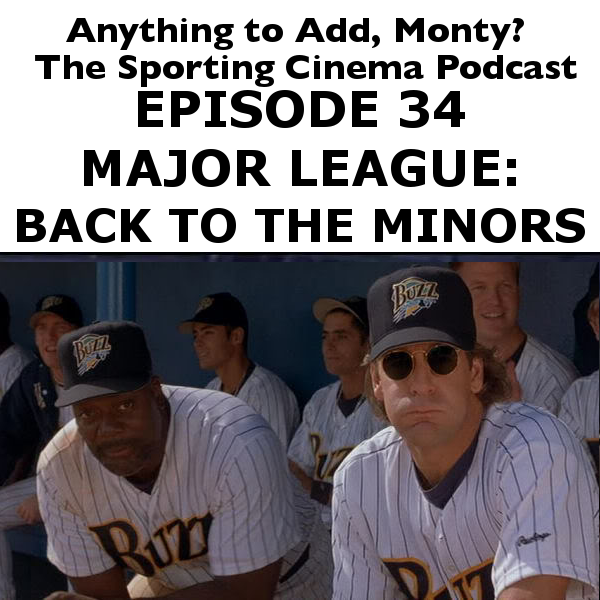 We dig through the ditches, burn through the witches and slam in the back of Scott Bacula, with Major League: Back to the Minors, a movie in which people know each other for no reason, and nothing good happens at all. 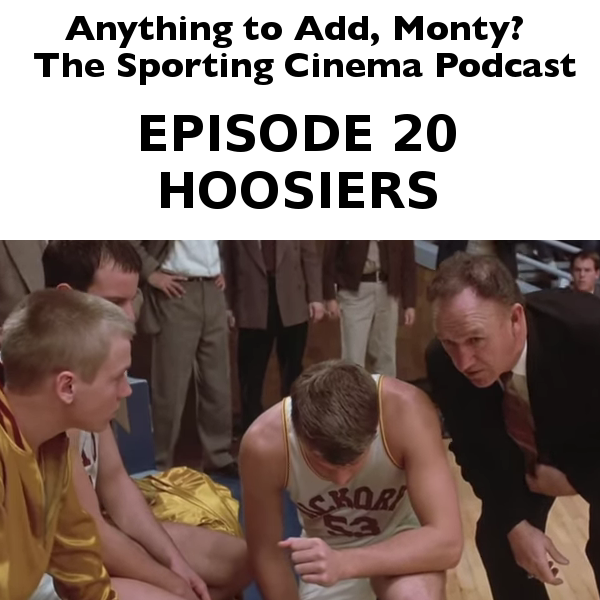 Gene Hackman leads a small town team to a fundamentally sound, bounce pass-filled victory in this wonderful basketball movie. A true classic, that outside of some synth drumming truly stands the test of time. 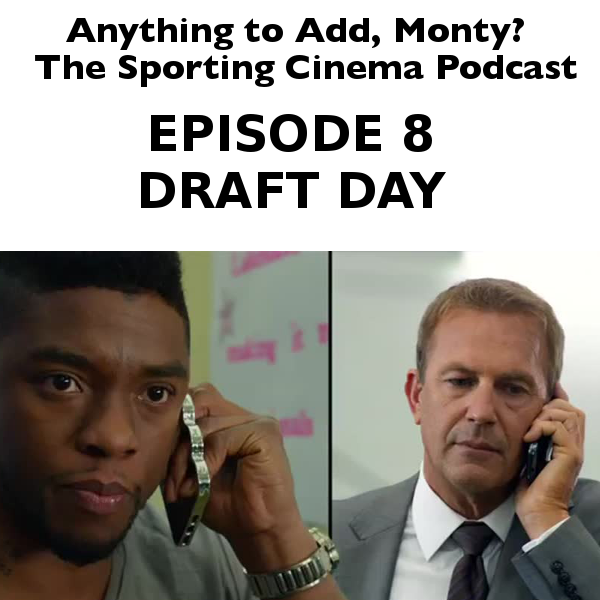 We're back with a super fun football movie that you may have seen. 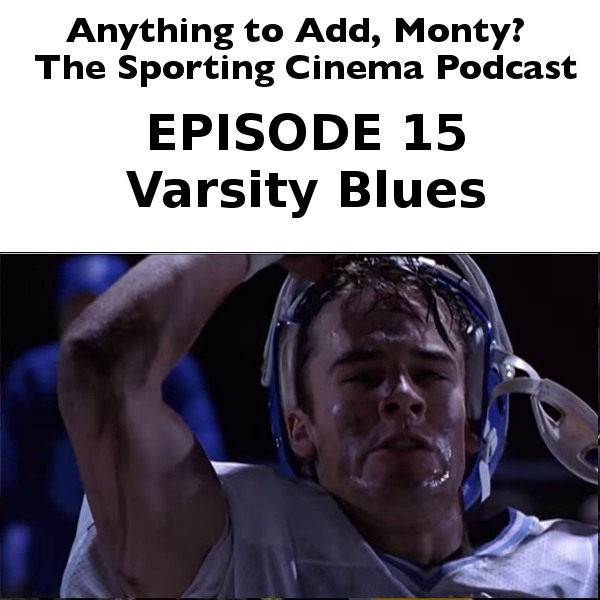 So sit back, do some underage drinking and prepare your whipped cream bikini zones for Dawson in Varsity Blues! This guy's got it so rough, we guarantee that you DONT WANT HIS LIFE. We celebrate the World Cup with some International Footy of our own. 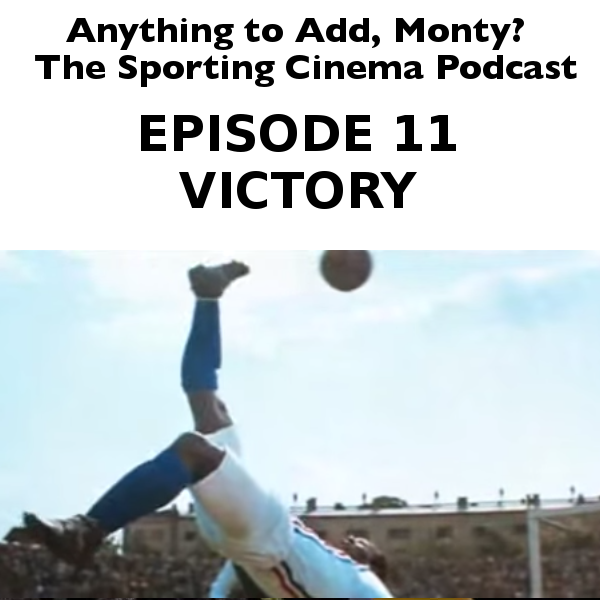 Michael Caine, and a bunch of people you'd expect to see in a soccer movie, and Sylvester Stallone make up the cast of the fine film, Victory. 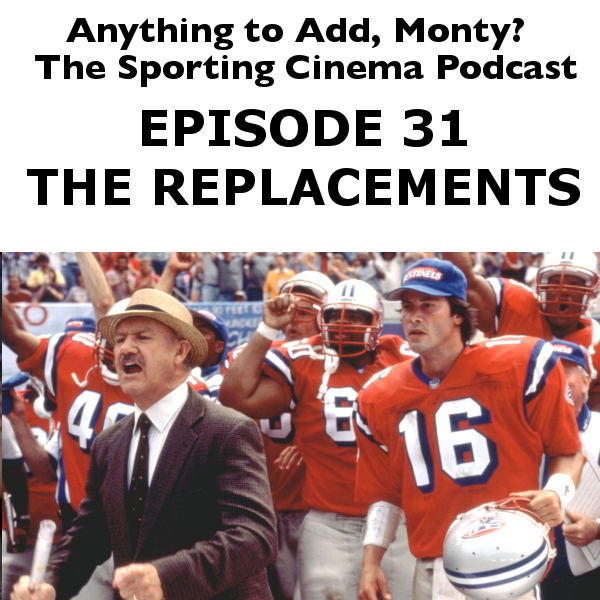 We take a break from the schlock and bring you a great movie, and a favorite of both of ours. Lets relive the 40s through the eyes of the 90s with Gina Davis and Tom Hanks. 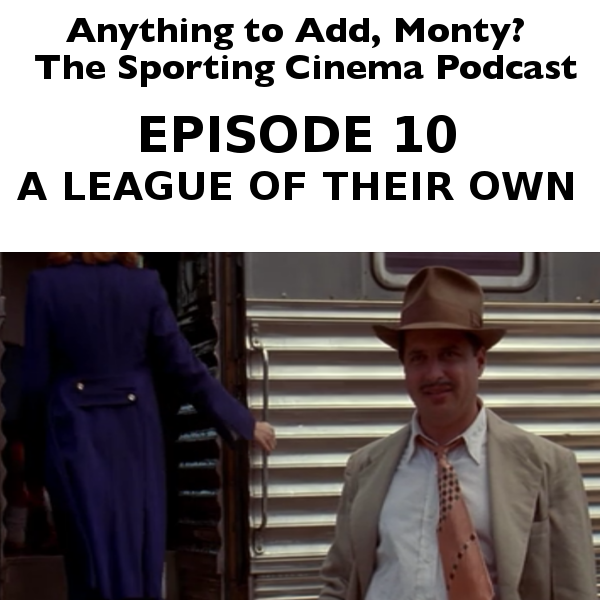 It's A League of Their Own! 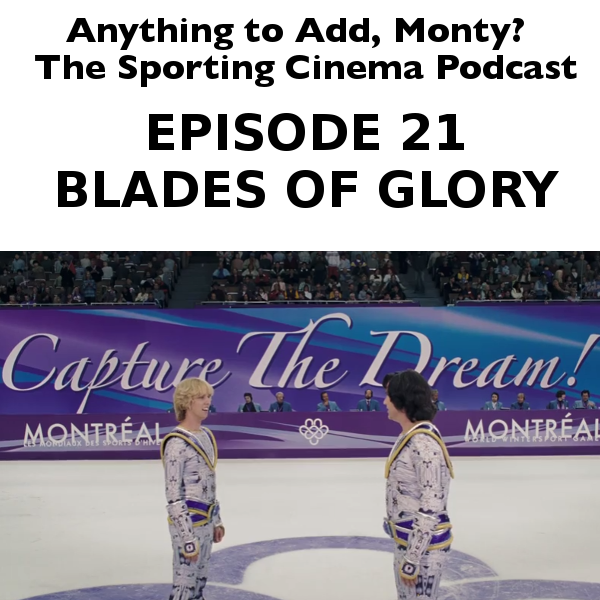 Whether you're an American, a Soviet, or a robot butler, you'll find yourself happy to listen to Dave and John talk about the sporting cinema classic Rocky IV. 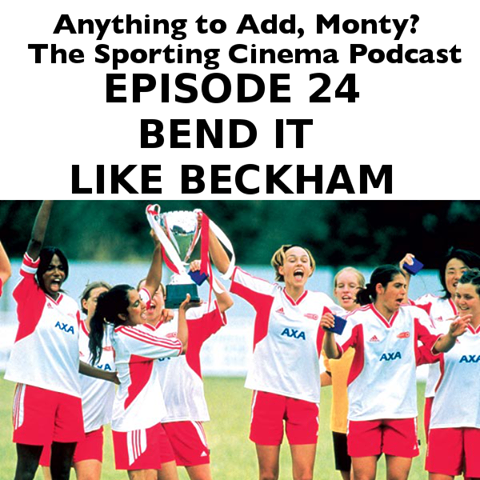 Rodney Dangerfield does not deserve respect for his actions in this terrible terrible soccer movie from the early 90s. 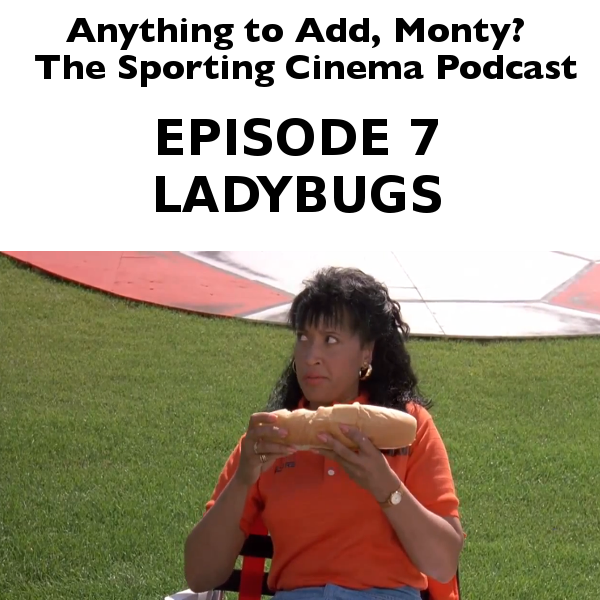 Not even the kid from seaquest can save this one, we watched Ladybugs. 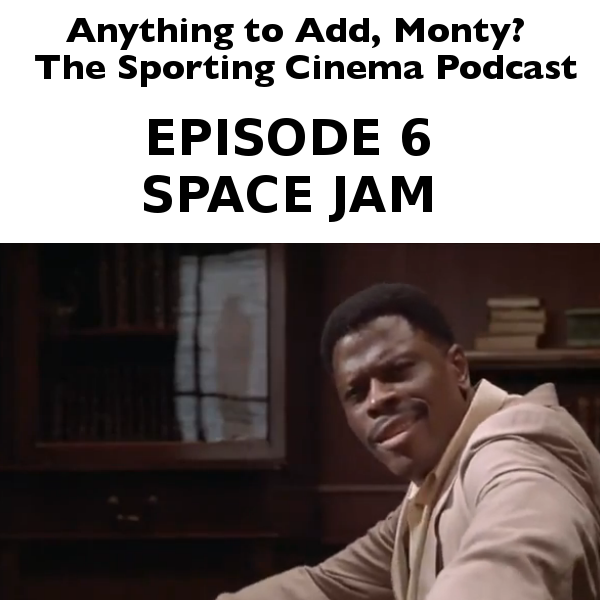 So sit back, Jam, and Slam and Cram and Blam to this week's feature. It is bad...really bad. You can quote it endlessly, you've seen it a thousand times and you probably love it. 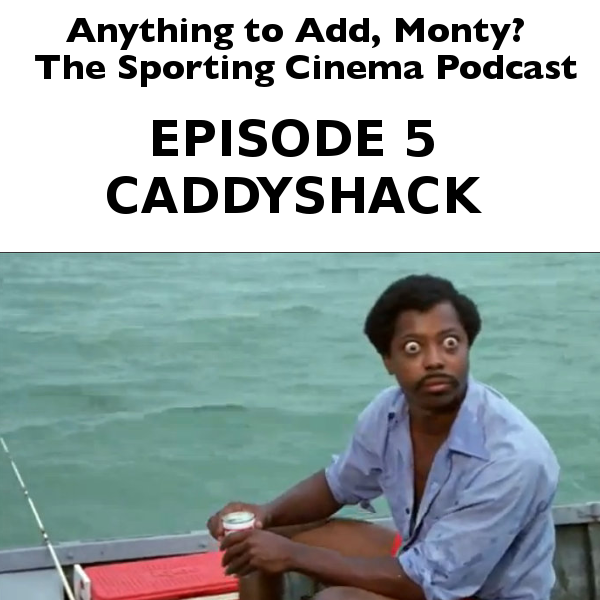 And for good reason, Caddyshack is hilariously funny...but that doesnt mean it makes any sense. And hey, We're all gonna get laid. 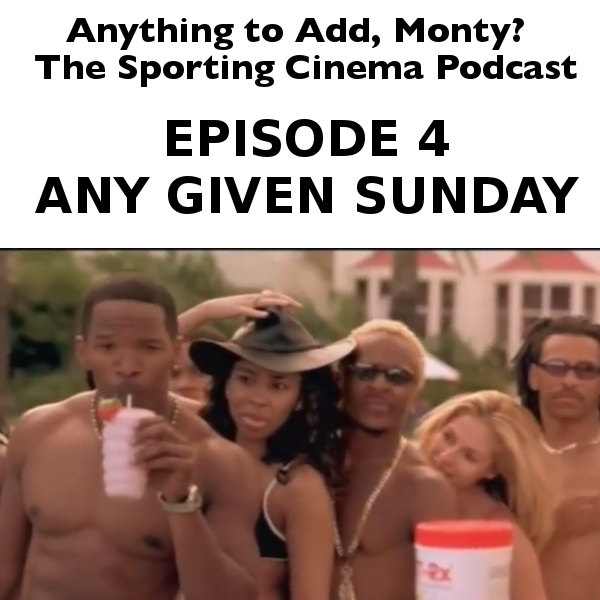 Time to ladle out a big bowl of the worst Jambalaya you've ever tasted and enjoy Any Given Sunday! Or rather, to enjoy us talking about it. 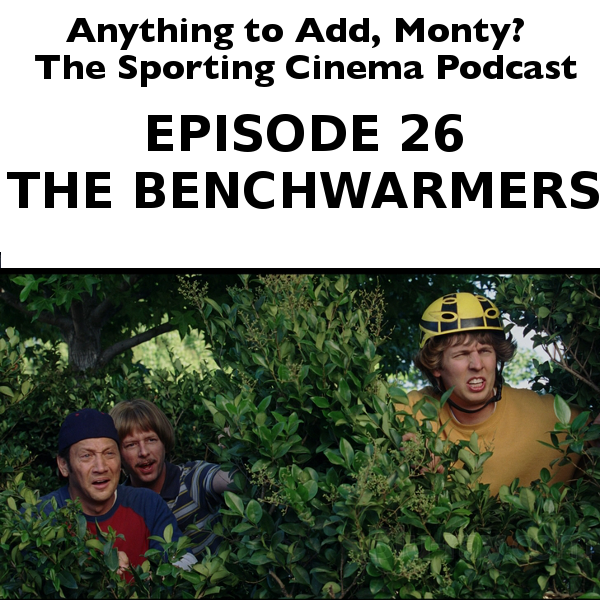 Feel the rhythm, feel the rhyme, get on up, it's podcast time...COOL RUNNINGS! 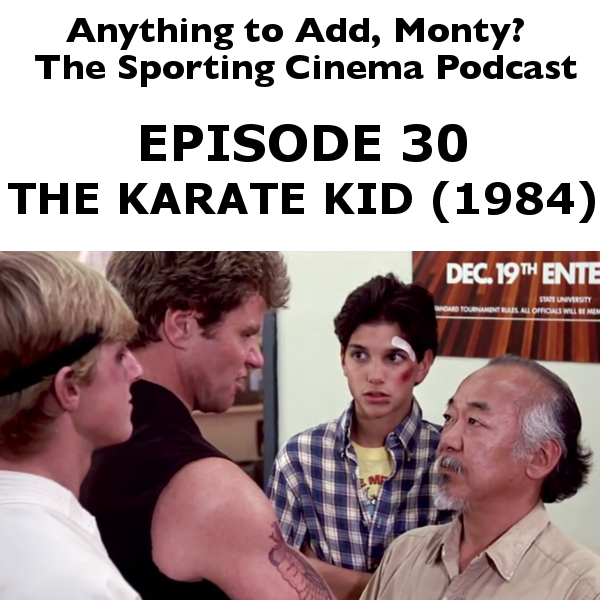 that's the movie we watched, in the spirit of the olympics. So give a listen and learn a thing or two. 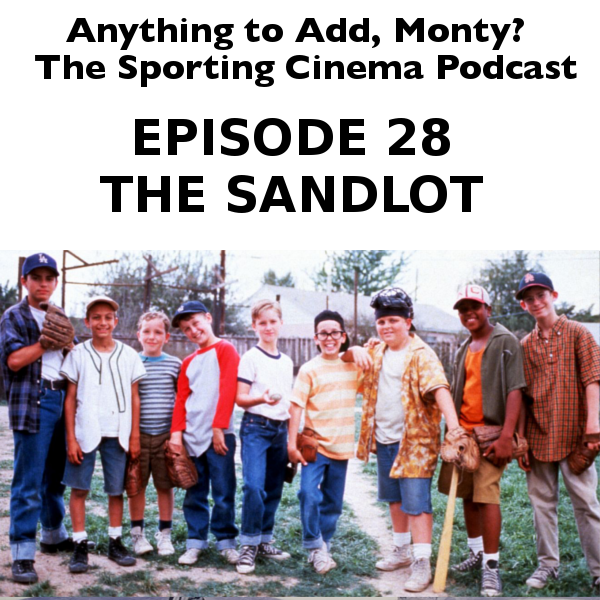 Dave and John take a look at a classic baseball movie, Major League. As Clevelanders this movie holds a special place in our hearts as the best moment in recent Cleveland sports history is the end of this movie. This movie also posed quite a challenge, as it is actually, genuinely a good movie. 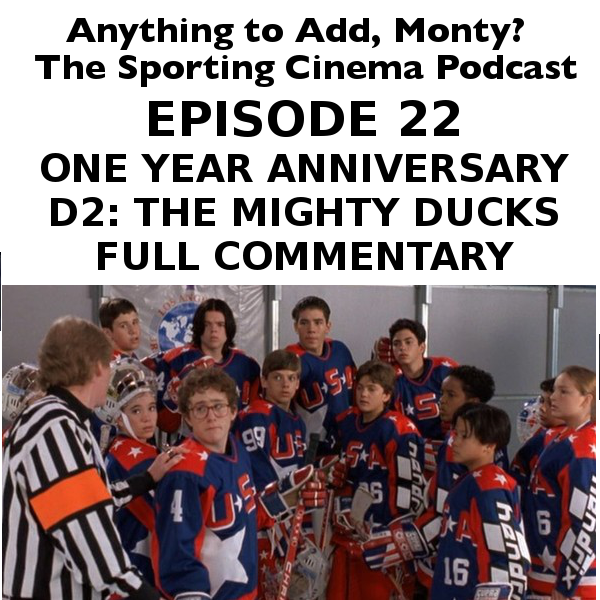 For the first episode of Anything to Add, Monty: The Sporting Cinema Podcast we watched D2: The Mighty Ducks. Yes is a bad movie, but it is in fact a movie we love. We obviously have a lot to say about it.